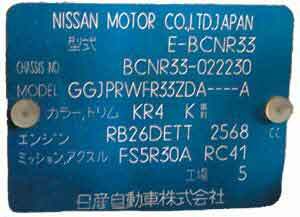 Because it has no way to reliably determine whether any particular 1995 model Skyline vehicle was originally equipped with a passenger air bag, the agency is unwilling to retain import eligibility for that model year. Sure there is a way. It should be right here in FAST. 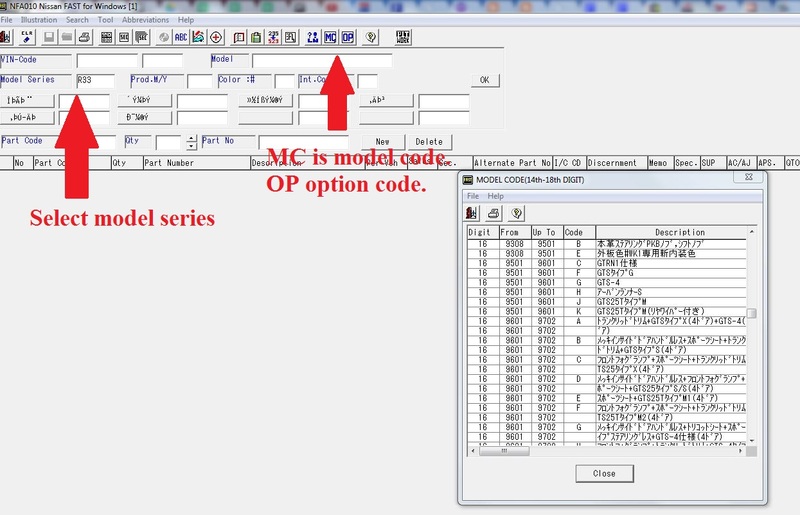 There is an 18 digit code that breaks down the options on the car. A dual bag car should be buried in there somewhere. 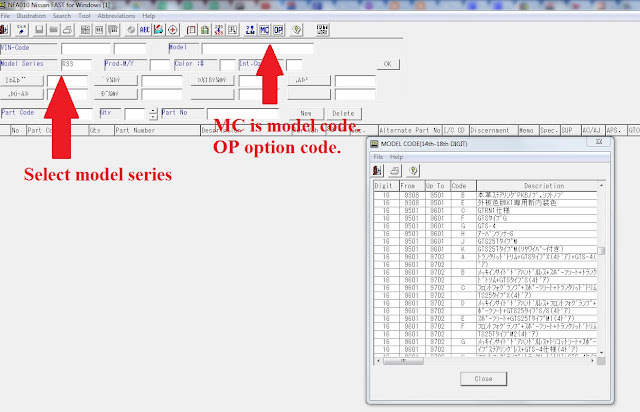 I need some help translating the model codes. Some are a little cutoff. 18th digit in the OP code. Here is something really weird. Every single 1995 dual airbag car, that I know the chassis number to, doesn't show up in FAST....It seriously seems like they purged all the Motorex cars out of FAST. For instance. Justins old car. Dual airbag 1995 car. BCNR33-003121. BCNR33-009270-GGJPRQFR33ZDAGJ--K - Winner the last car in 1995 had dual air bags. February 1994, and it was then offered only as optional equipment. driver's and passenger's air bags installed as original equipment." Great I'm in, so what do you need help with to make this happen? Are you also able to copy the codes into a Google excel document? It will make it a ton easier for translating. Mostly what I need now that we know the 18th digit tells us dual airbag, is finding all the cars. If we have a list with every dual airbag car on it, then less work for them. I've just sent you an e-mail with my VIN plate. I've got a 1995, so hoping I can help.